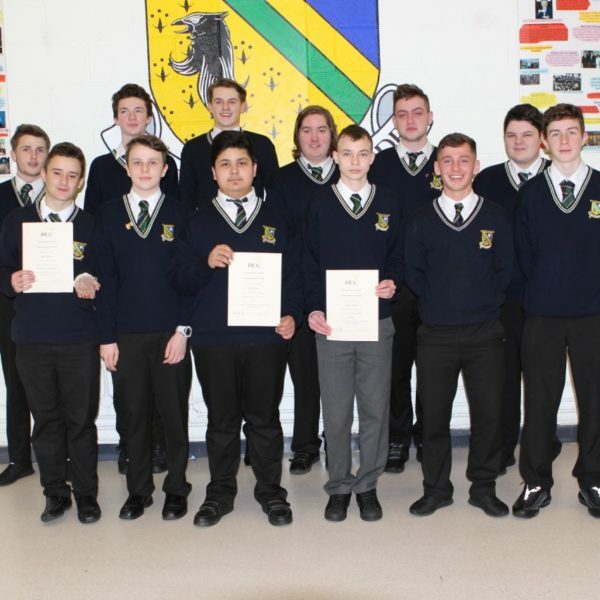 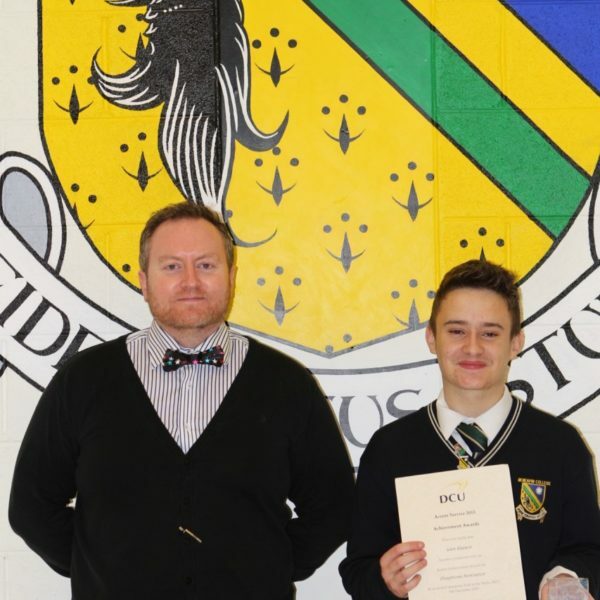 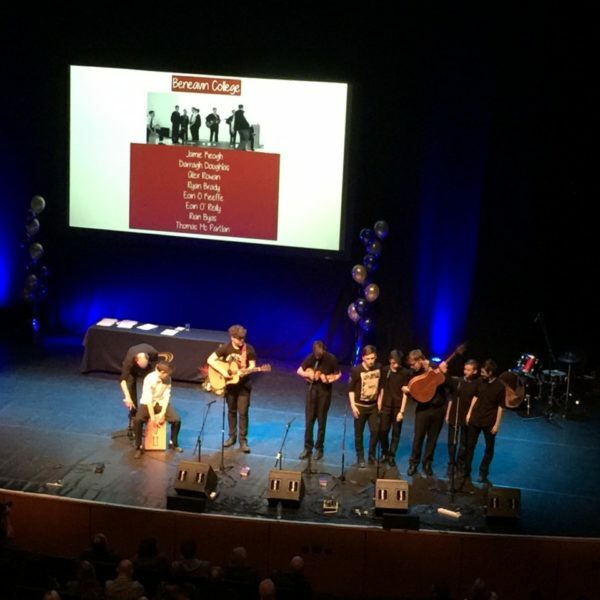 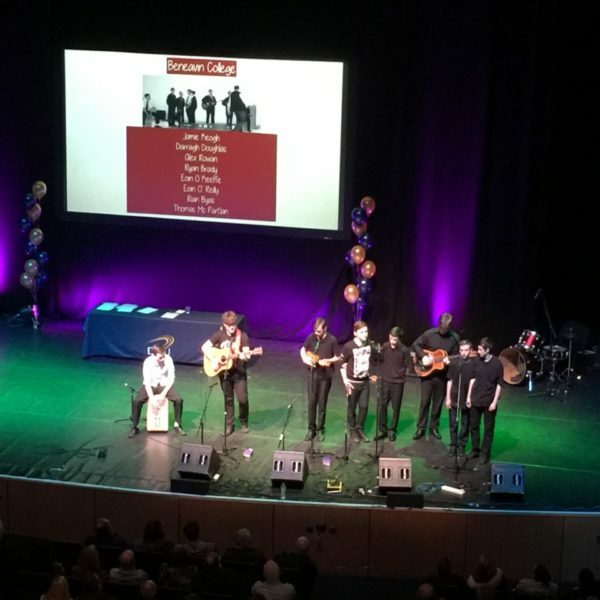 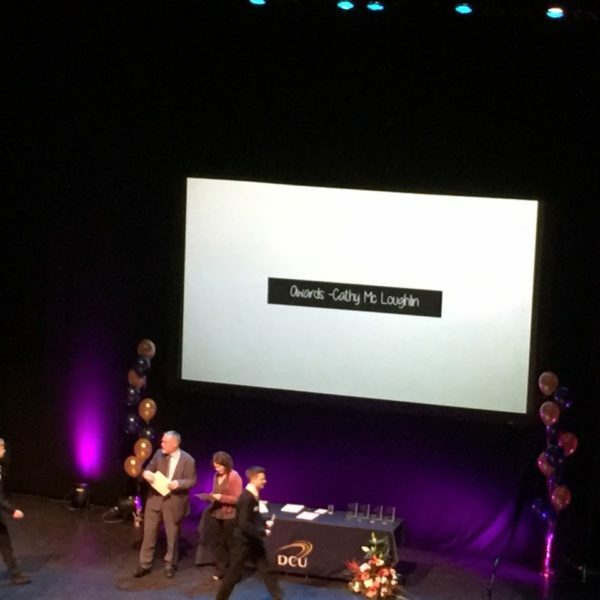 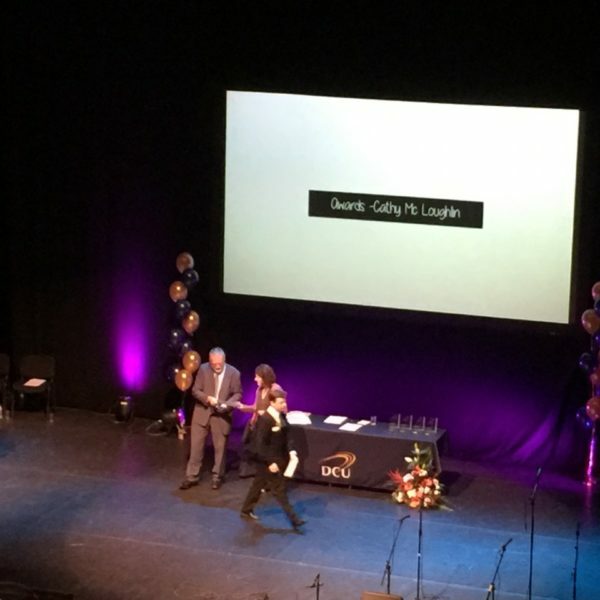 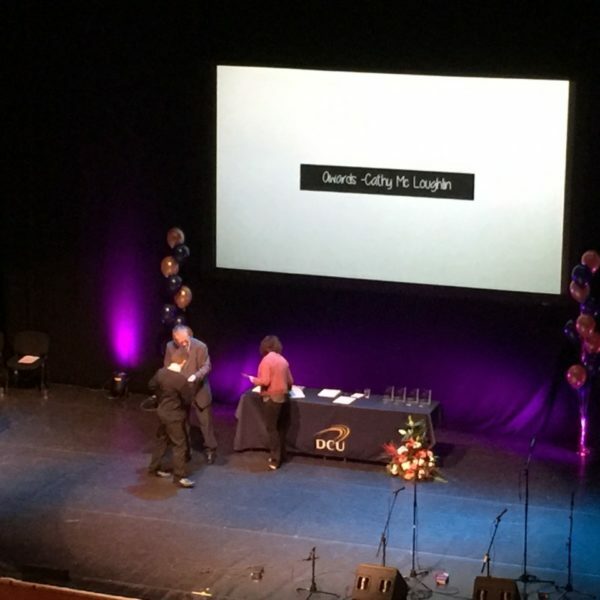 In December twenty five of our young men were honoured by DCU at an awards ceremony in the O’Mahony Hall. 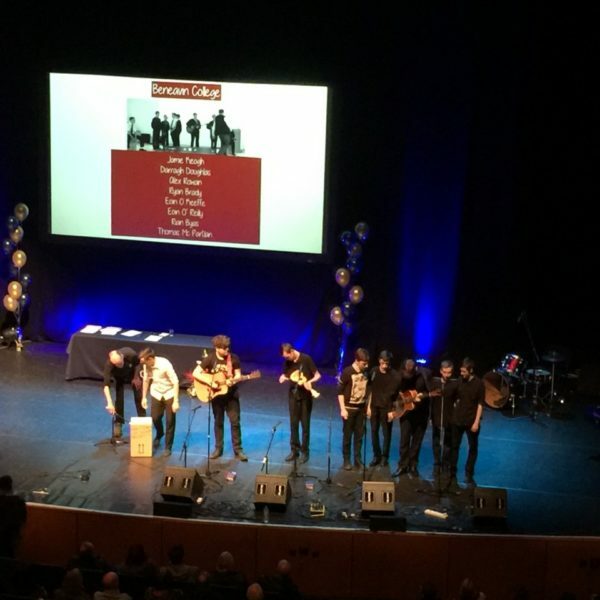 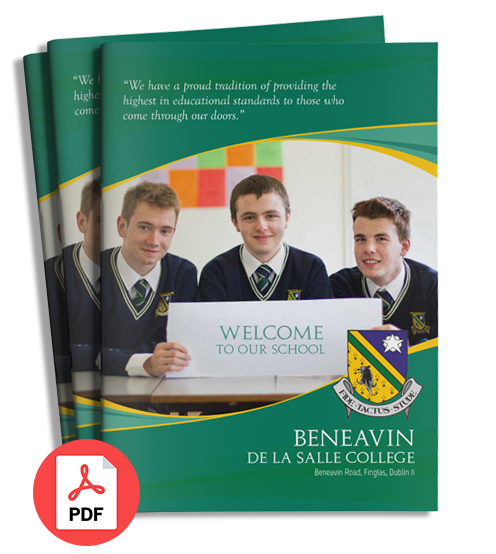 The Beneavin Band played to over 1,000 audience and were the outstanding act of the evening. 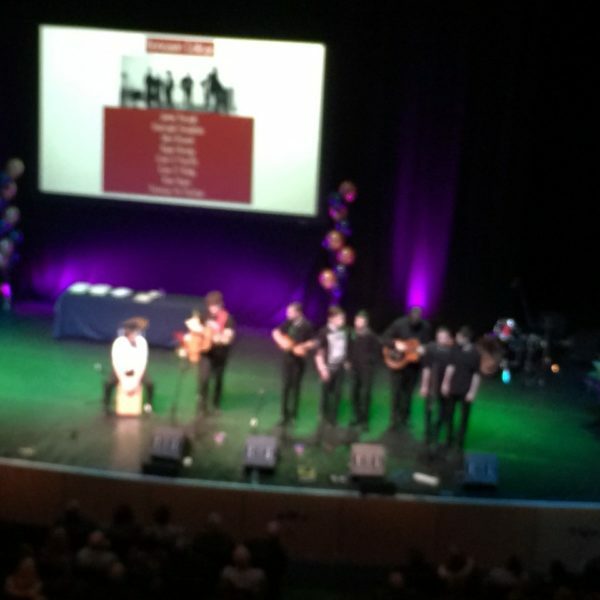 Their talent and enthusiasm won the audience. 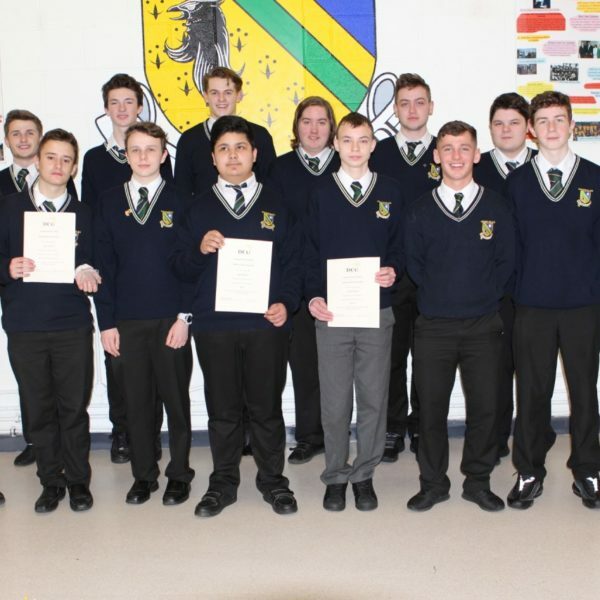 The award recipients did themselves, the College and their parents proud as they collected their award. 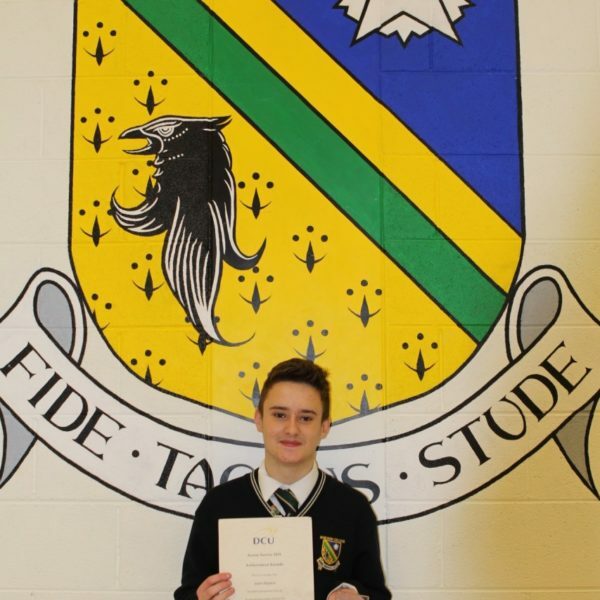 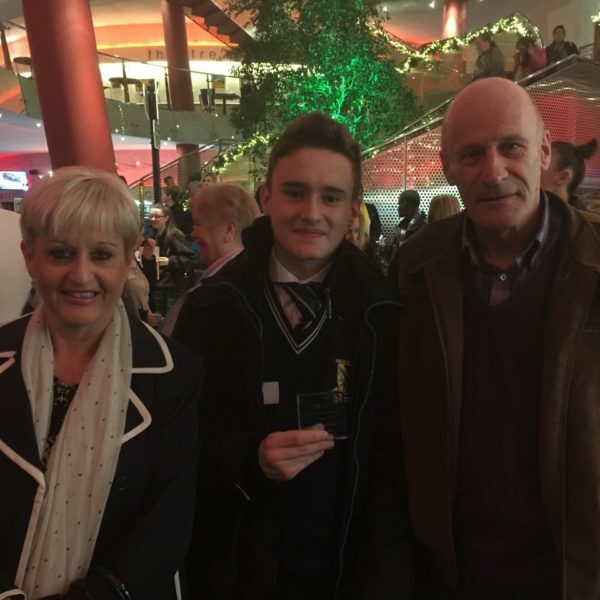 Liam Gleeson won the award for community spirit across all the schools on the Northside.